Peptidoglycan layer and disruption processes in Bacillus subtilis cells visualized using quick-freeze, deep-etch electron microscopy. Identification of novel protein domain for sialyloligosaccharide binding essential to Mycoplasma mobile gliding. 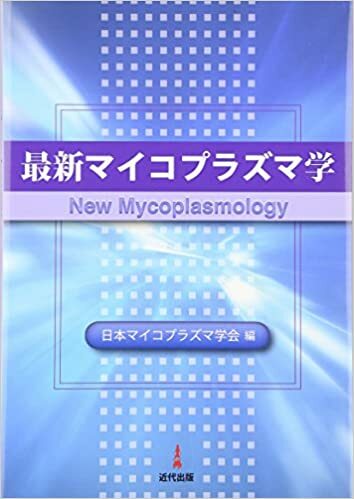 Gliding mechanism of Mycoplasma pneumoniae subgroup -implication from Mycoplasma mobile-. Molecular mechanism of mycoplasma gliding - a novel cell motility system. 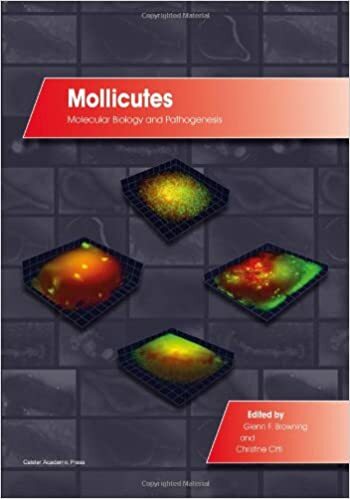 Cell motility is a fascinating example of cell behavior which is fundamentally important to a number of biological and pathological processes. 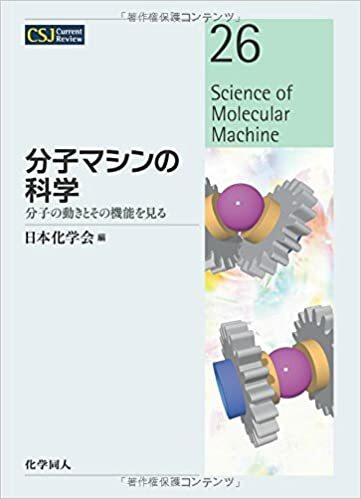 It is based on a complex self-organized mechano-chemical machine consisting of cytoskeletal filaments and molecular motors. In general, the cytoskeleton is responsible for the movement of the entire cell and for movements within the cell. 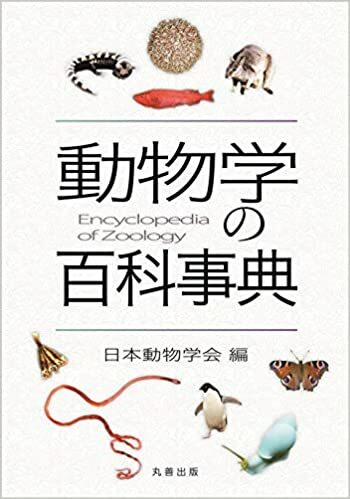 The main challenge in the field of cell motility is to develop a complete physical description on how and why cells move. For this purpose new ways of modeling the properties of biological cells have to be found. This long term goal can only be achieved if new experimental techniques are developed to extract physical information from these living systems and if theoretical models are found which bridge the gap between molecular and mesoscopic length scales. 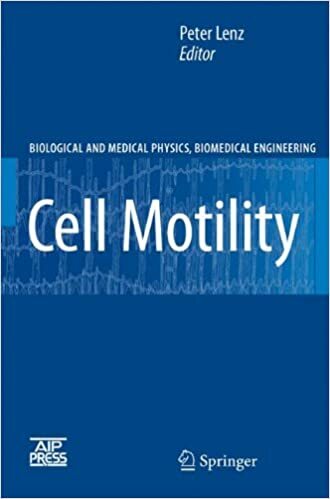 Cell Motility gives an authoritative overview of the fundamental biological facts, theoretical models, and current experimental developments in this fascinating area. Amazing molecular motors in Mollicutes !! !